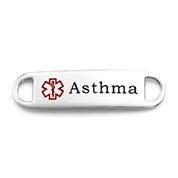 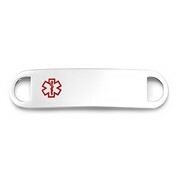 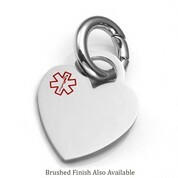 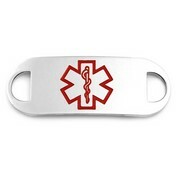 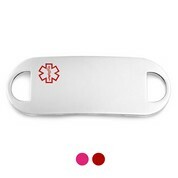 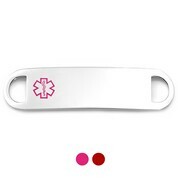 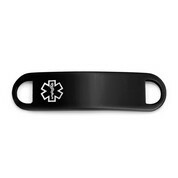 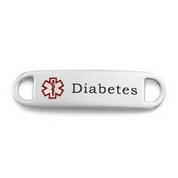 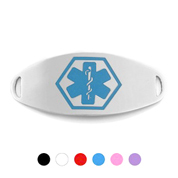 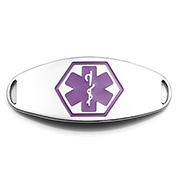 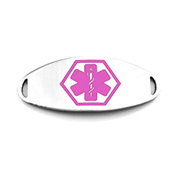 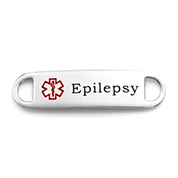 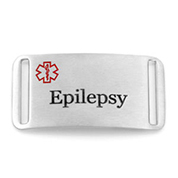 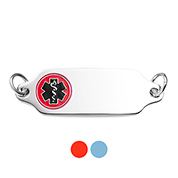 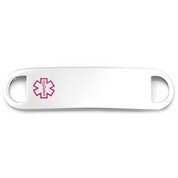 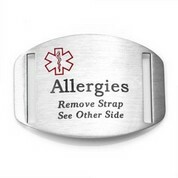 StickyJ Medical ID carries one of the largest high-quality collections of engravable medical ID tags available online today. 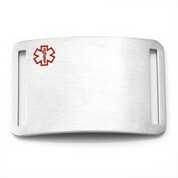 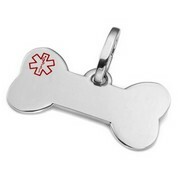 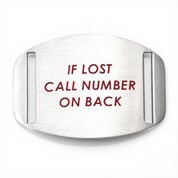 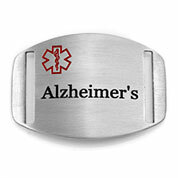 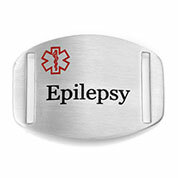 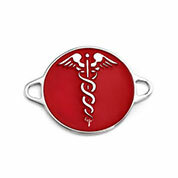 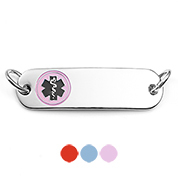 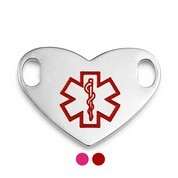 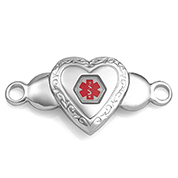 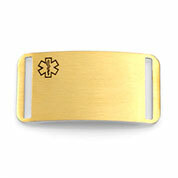 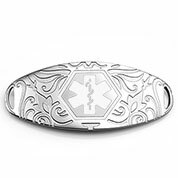 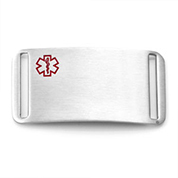 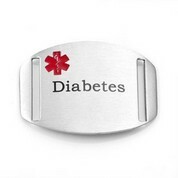 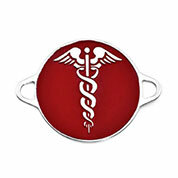 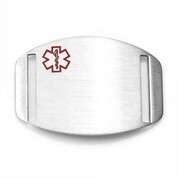 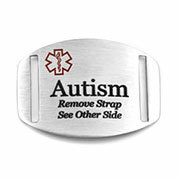 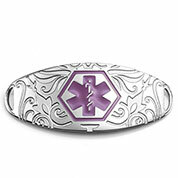 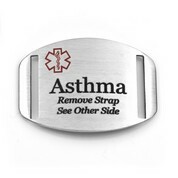 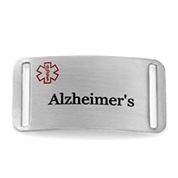 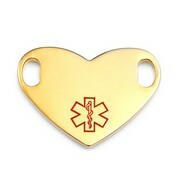 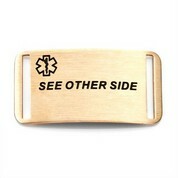 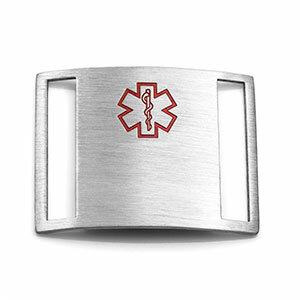 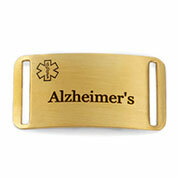 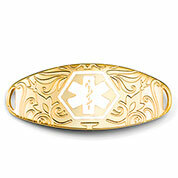 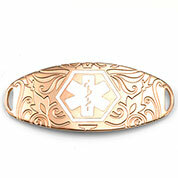 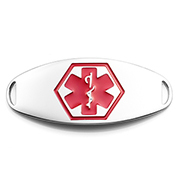 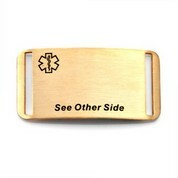 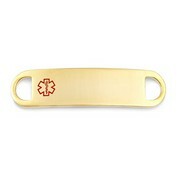 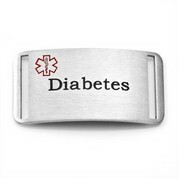 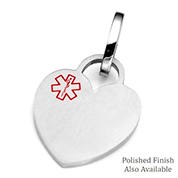 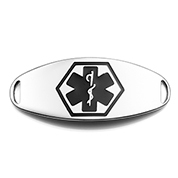 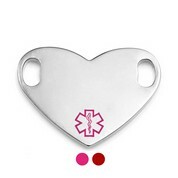 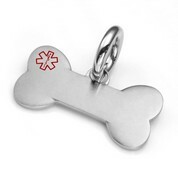 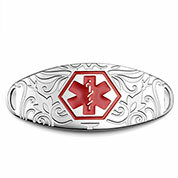 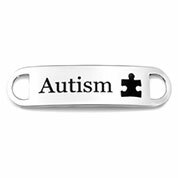 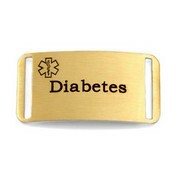 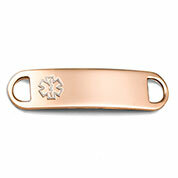 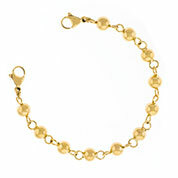 Browse our selection of medical tags in rose gold, yellow gold, silver, stainless steel, and more. 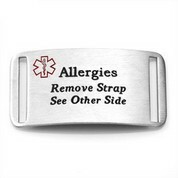 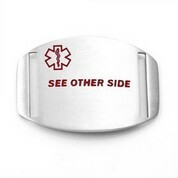 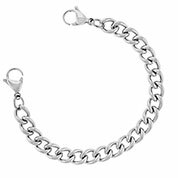 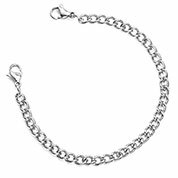 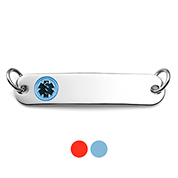 These custom medical tags easily attach to a number of our medical bracelets to complete their look and to increase your safety. 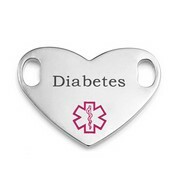 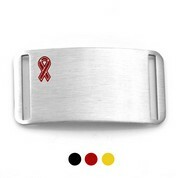 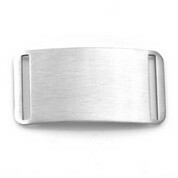 Click on the personalization section to order yours with custom engraving. 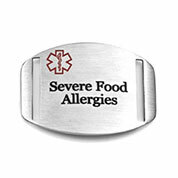 We suggest including your medical condition, any allergies you have and an emergency contact phone number. 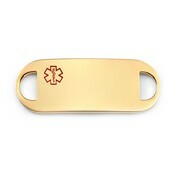 Many of our available medical ID tags are part of our new Backpack Health partnership; this means you can receive a free online personal health records storage with their purchase. 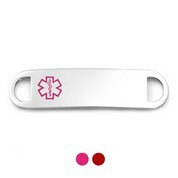 Click on the backpack eligible text in pink to learn more.